Neighborhoods work with Lund to plan their futures and preserve their unique character. 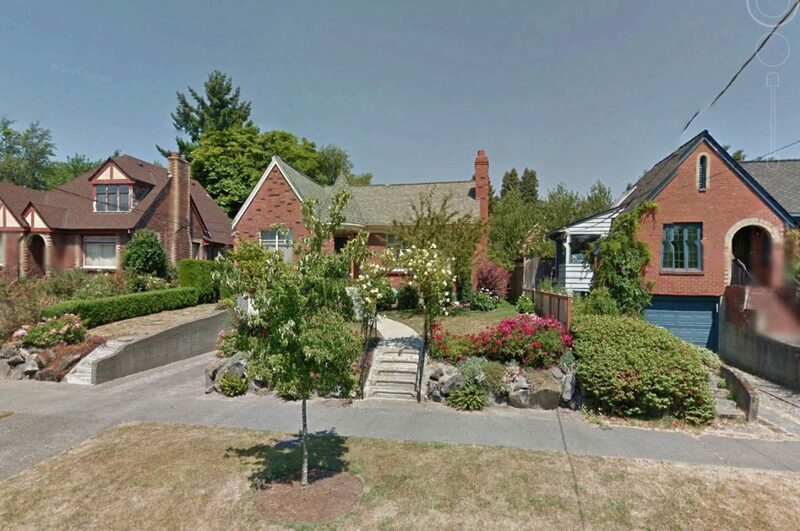 The City of Seattle considered the design and implementation of a neighborhood conservation district strategy as a means of achieving neighborhood preservation goals without some of the perceived burdens of a traditional historic district approach. Lund provided research findings to the Seattle City Council and facilitated a series of public meetings to educate neighborhoods about this planning tool. The City first considered achieving neighborhood preservation goals through use of conservation districts in 1999, and again in 2006. Their most recent effort at initiating a program was between 2012-2015. An impetus came from the rapid growth throughout the city that is resulting in the demolition of affordable older homes. A neighborhood conservation district is a zoning overlay district with clear geographical boundaries overseen by a citywide neighborhood conservation district board that includes neighborhood representatives and design professionals. Neighborhoods that have recently expressed interest in establishing conservation districts include Capitol Hill, Montlake, Phinney, University, and West Seattle. Lund shows planners how preserving architectural character can maintain affordability and also encourage diversity.